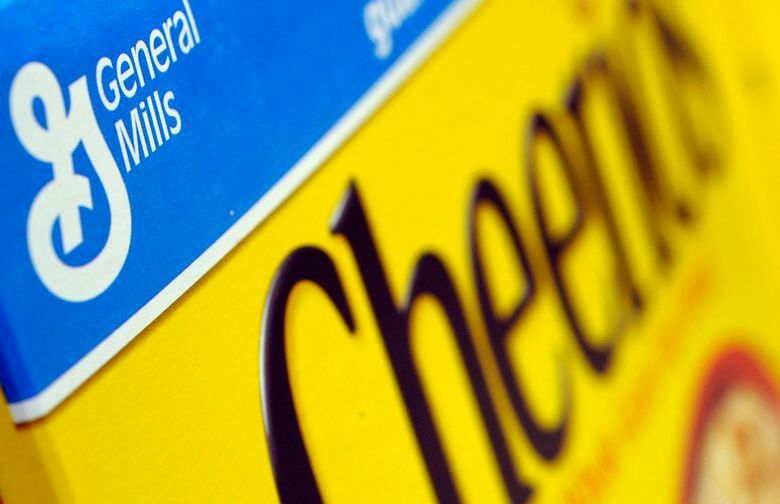 The Grocery Manufacturers Association, which represents the nation’s largest food companies, said in a statement that the decision by General Mills underscored the need for a national law. “One small state’s law is setting labeling standards for consumers across the country,” the association said. An image provided by Campbell to illustrate compliance with the Vermont law showed a can of Spaghetti-Os with the words “Partially produced with genetic engineering” in tiny print at the bottom of the back of the can. Genetically modified seeds are engineered to have certain traits, such as resistance to herbicides. The majority of the country’s corn and soybean crop is now genetically modified, with much of that going to animal feed. Corn and soybeans also are made into widely used ingredients such as high-fructose corn syrup, corn starch and soybean oil.